The Kinder 2 classes of La Salle Green Hills had their culminating activity more than two weeks ago, and to our surprise, our son got 6 gold medals (for General Academic Excellence, Language, Science, Computer, Music and Perfect Attendance) and 2 silver medals (for Reading and Filipino). That called for a celebration, and that blowout happened only last Sunday when his lolo and lola (grandfather and grandmother) and aunt and uncle (my younger sister and younger brother) were there to celebrate with us. 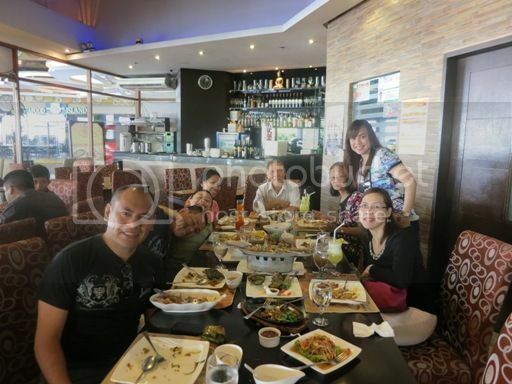 We had lunch at 8 Spices Thai Cuisine at Robinsons Galleria. 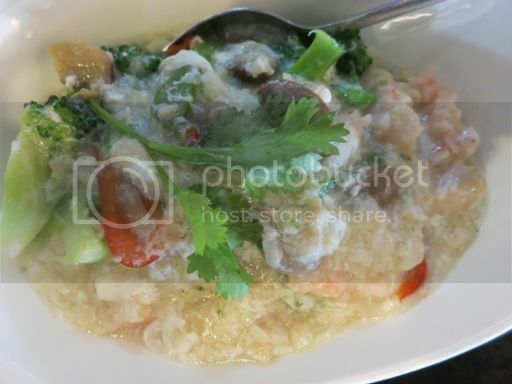 This is a soupy fish dish. I ate the fish, but found the soup too spicy. 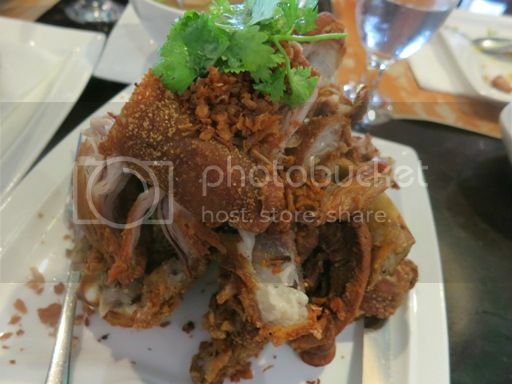 This is very similar to our Pinoy Crispy Pata in terms of crispiness and taste. 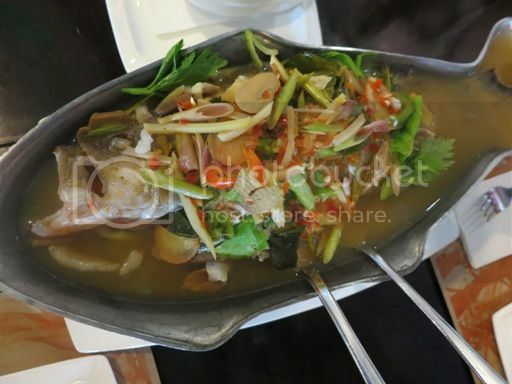 The only difference is that it was served with Papaya Salad, which is the Thai version of our Pinoy atchara (pickled unripe papaya). 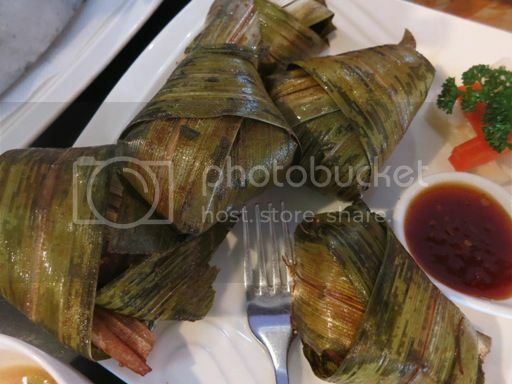 Chicken was wrapped with pandan leaves and fried. Everybody liked this because it was crispy and tasty. I love bangus, so I was excited to try this. 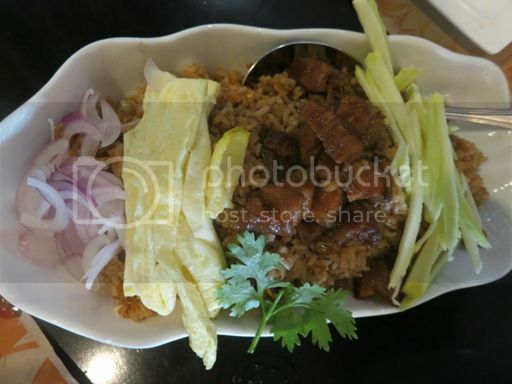 Taste-wise, it was okay, but it was somewhat overcooked because the bangus sisig was a bit chewy and tough to bite. This was the least favorite of all probably because it didn’t complement the flavors of the other dishes we ordered. I liked this more than the Pineapple Fried Rice simply because it’s delicious! This fried rice was slightly sweet. This was what our little boy had. 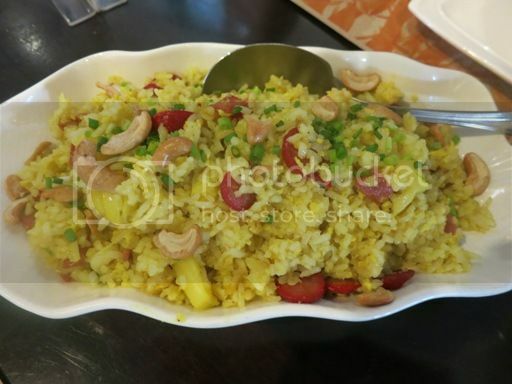 This entry was posted in 8 Spices Thai Cuisine, Food Friday, Food Trip Friday, Graduation Blowout, Robinsons Galleria, Thai Cuisine. Bookmark the permalink. oh my! im salivating! i love thai food! delicious!!! Congratulations! Great achievements deserve great celebrations. I want to taste that Crispy Pata (be still, my palpitating heart. 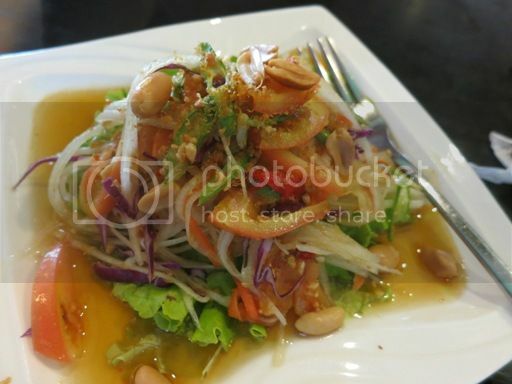 haha) with Thai Salad. Wow, congratz to your son. The foods look yummy. I wanna try all those. Have not dined at Robinson’s Galleria restos in a while now, and this is the first time I learned about 8 Spices. Thanks for sharing your celebration with us. I think they had a branch at Il Terrazzo before but it seems gone now… I’m interested in the Thai Crispy Pata with Papaya Salad! Everything looks delish and I just love Thai food! 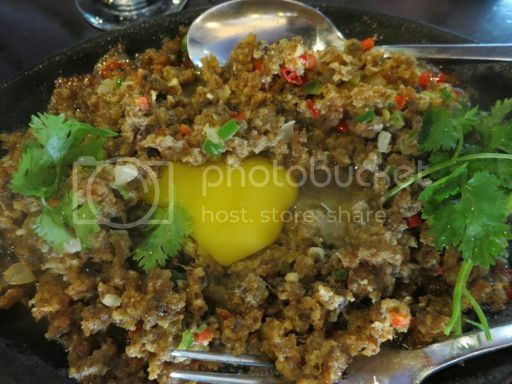 I would love to try the Bagoong Fried Rice! oh, wow!! congratulations! galing-galing naman!